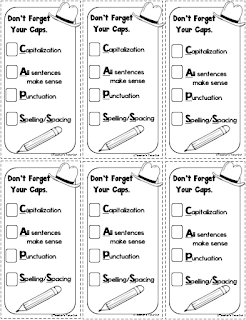 Free Editing Marks Sheet can be used for primary grades. It's kid-friendly and easy to use with an example of each mark. 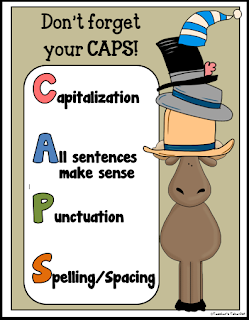 There are also friendly reminders at the bottom of the page for students to check their writing. 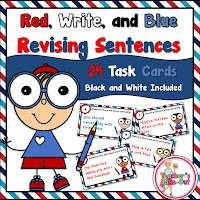 This is perfect for any writer's workshop. 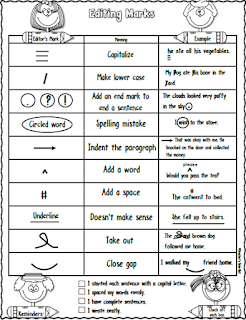 Teach editor's symbols so students can think and talk like editors. Knowing the symbols encourages consistency when they edit themselves and during editing conferences. 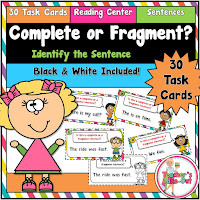 Offer students a practice sheet on a daily basis. 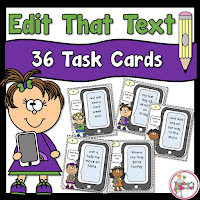 Start off by using text that is not their own for students to edit. Then transfer that skill to their own work. I have been looking for exactly this for a while now. Thank you so much! !